Orange production is down more than 34 percent this growing season. Grapefruit production, meanwhile, continued to decline in May. The season has produced just 3.88 million similar-sized boxes of grapefruits, less than one-tenth the amount produced 20 years ago. The historically low yields come after Hurricane Irma destroyed up to 70 percent of some citrus groves and caused more than $760 million in industry losses as the season was just beginning in September. The industy has also continued to battle the deadly disease known as citrus greening. 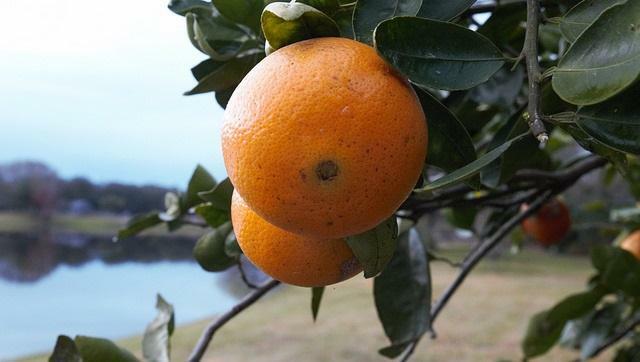 "This brings a very difficult season to a close," Shannon Shepp, executive director of the Florida Deparment of Citrus, said in a prepared statement. "We look forward to a quiet, resilient season in the fall." 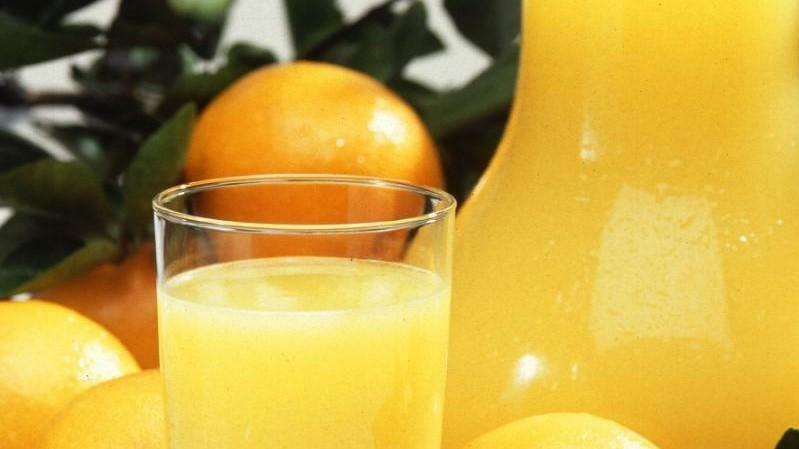 The drop in production translates to a decrease in the citrus industry's economic contributions to the state. A study by the University of Florida released last year found that the industry's economic impact of $8.6 billion was a decline of 31 percent in the last four years. Citrus farmers are now expected to receive a $340 million block grant from the federal government to stem the decline and help them rebuild their groves.